WARNING: This is novella length. 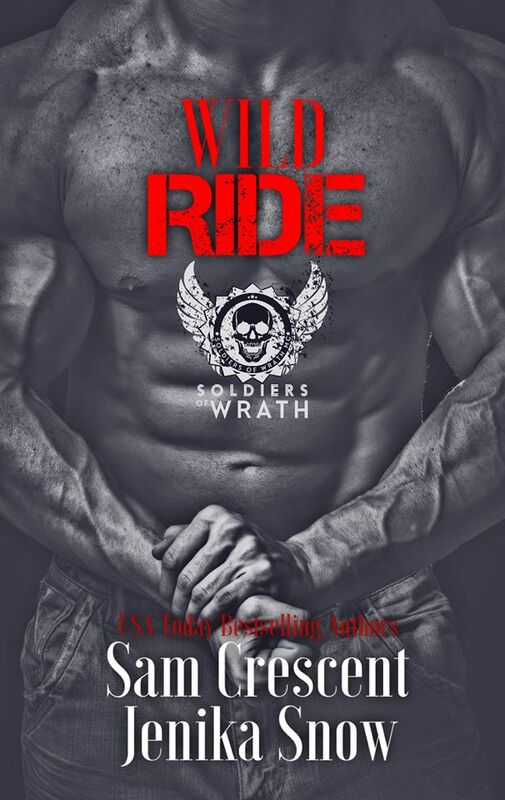 It does contain graphic scenes and content, and is the seventh book in the Soldiers of Wrath MC series. Although the story is written that it can be read on its own, it’s suggested that the other books in the series be read first in order to understand the world and characters.